Create your own look with a custom design promoting your business! 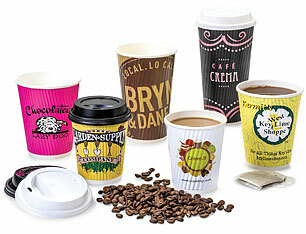 Full-color digital printing - Print just about any design! Pricing includes Cups, Printing, Art Setup and Plates. FOB Dallas, TX. 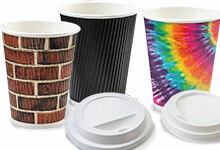 Click here for our stock print & solid cups, as well as matching lids!